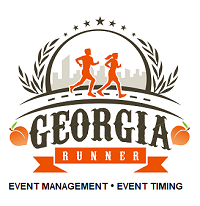 Join us in the beautiful mountains surrounding Lake Rabun in northeast Georgia for the 13th Annual Rabun Ramble. Our 5K and 10K courses are just what you’ve been looking for and our scenery and temperatures will be just what you need! Plenty of fun and food and refreshments… colorful race shirt to all! Awards in 5-year increments (10 & under to 70 & over, plus overall male & female and overall male & female masters. 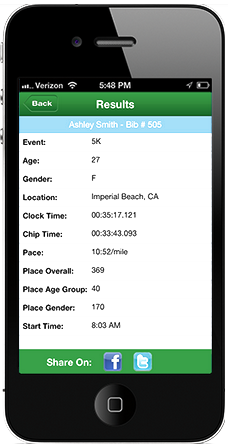 Fees: $30 before 7/4; $35 on race day. Net proceeds will go to the Lake Rabun Fund of the North Georgia Community Foundation (the "Lake Rabun Foundation"), which provides Rabun County student scholarships and other community programs. Races begin and end at the Lake Rabun Pavilion by Hall's Boathouse at Lake Rabun. Both races are out-and-backs.